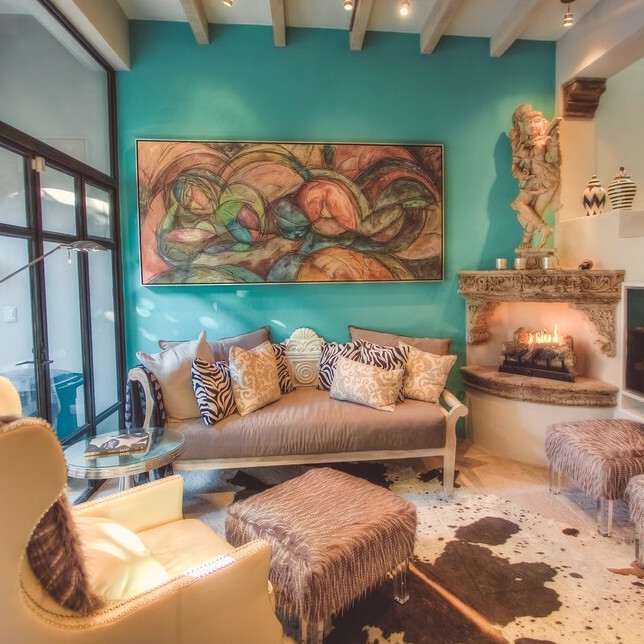 Conceived as a private home with extensive room for family and numerous guests, Casa Cariño has views that sweep across the historic Mexican town of San Miguel de Allende. Bell towers and Gothic spires pierce the skyline with background hues shifting from blues to russet to golden as the setting sun disappears behind the mountains. 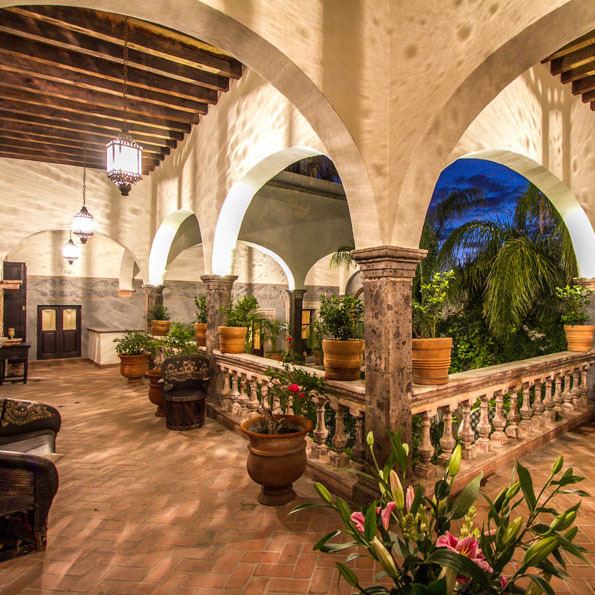 Rated recently as one of the top ten destinations in the world, San Miguel, founded in 1542, has experienced the boom of the silver mining days under Spanish rule and the quiet retiring decades that followed. Long a community of artisans and later artists from around the world, San Miguel -- declared a national treasure by the Government of Mexico -- has strictly maintained its extensive cultural qualities. 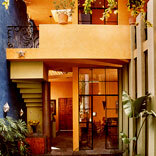 Museums, art galleries, shopping, open air markets, historical churches and buildings abound. 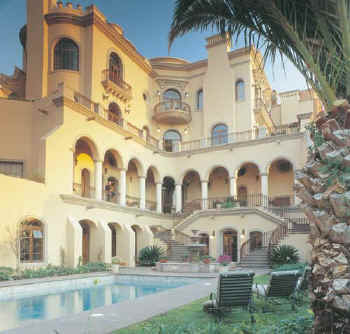 Other activities in San Miguel include horseback riding, golf, tennis, hot-air balloons, language and art classes, concerts, day trips to surrounding historic cities and much much more! 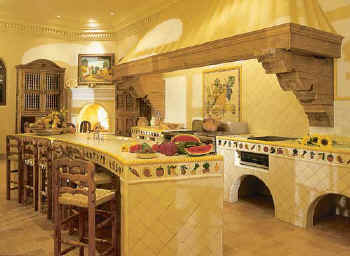 Casa Cariño is timeless in its architecture and gardens, yet it was just completed in 2002. 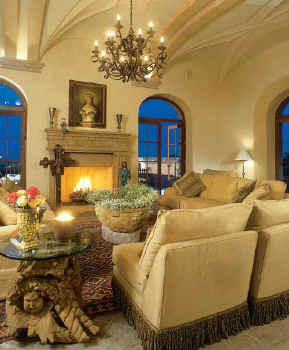 Combined with the many balconies, hand carved doors, local tile, and nine carved stone fireplaces, the home features modern appliances, state of the art phone and electrical, and a large pool and custom fountain/hot tub spa in the lovely gardens. 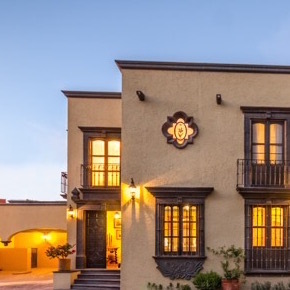 With its seven bedrooms each with full bath, Casa Cariño invites you as a family getaway or a corporate executive conference retreat. 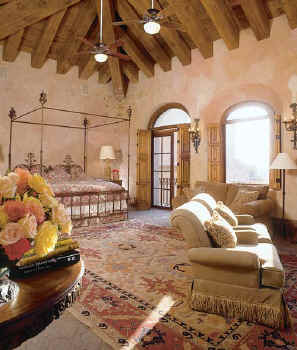 Five of the bedrooms have king beds and two have queen beds. There also is the possibility to bring in extra twin beds to add a single bed to any of the bedrooms for children, etc. 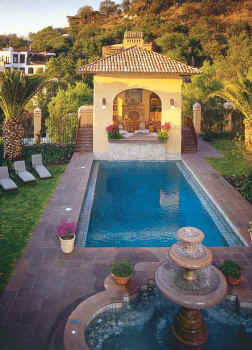 Perhaps most romantic of all, Casa Cariño is a wonderful destination wedding location; in fact, the bride and groom might send the rest of the wedding party home and have their honeymoon at Casa Cariño.